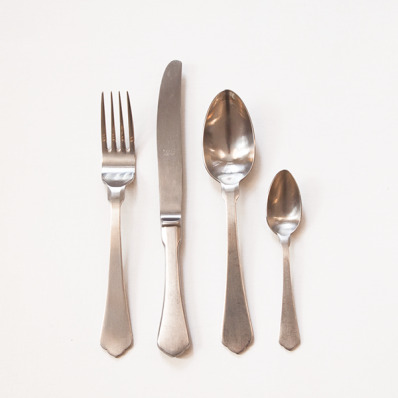 Ginevra Ice cutlery set by Mepra in stainless steel is particular. 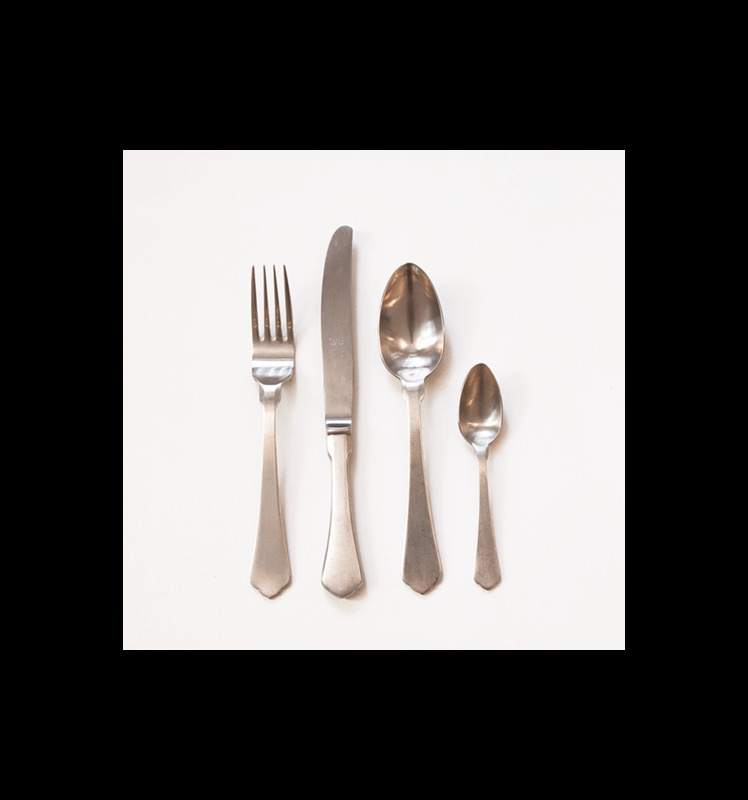 It remembers the old grandmother silver cutlery, and gives the pleasure of an elegant table dressing. Set of 16 pieces, 4 table set.